Steve Georgakis is the Senior Lecturer of Pedagogy and Sports Studies at the University of Sydney. We dominated the Commonwealth Games, so why don’t we care? 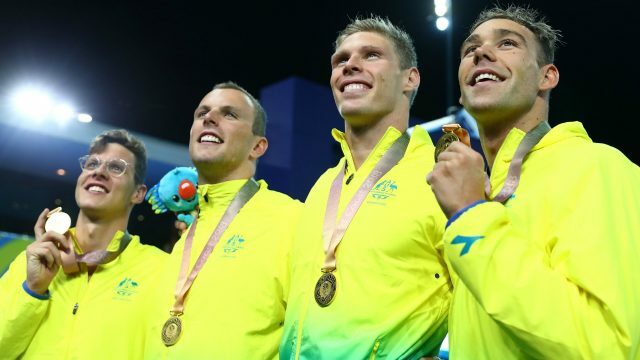 Australia set out to dominate the Commonwealth Games, and did so, so why did the majority of us not care?